Drinks reception music is vital to set the mood for any Corporate Event or Wedding Party. We offer entertainment ideas nationwide from €250 upwards. 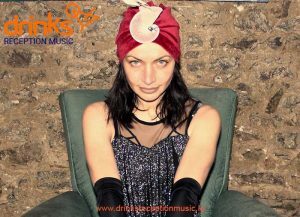 Ease your guests into your the evening with some brilliant and fresh new music acts to create unique atmospheres for every corporate event. 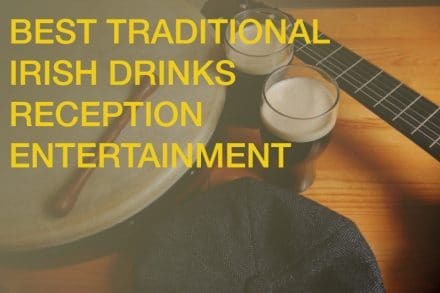 Whatever the theme you’re looking for, we can offer you the best selection of outstanding Irish bands and Wedding Entertainers in Ireland. 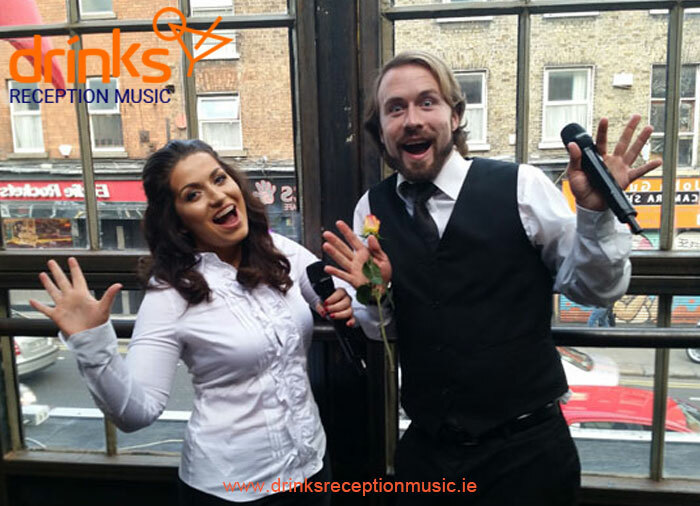 Welcoming your Corporate or Wedding guests to your hotel or venue, our musicians will provide the ideal start to the night’s entertainment. 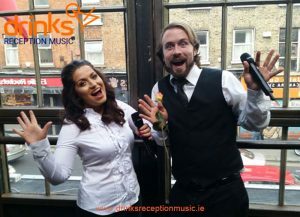 The Singing Diva Waiters are a brand new waiters’ show entertainment concept, brought to you by the popular Irish Singing Waiters in affiliation with Drinks Reception Music. 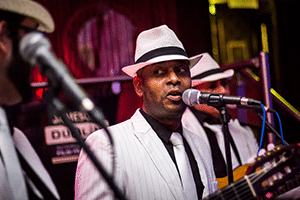 The Havana Club Trio , are an amazing 3 piece walk-about band direct from Havana Cuba, they’re the perfect entertainment option for drinks receptions. Suitable Saxes are Ireland’s most versatile musical ensemble. A saxophone quartet with a hugely eclectic repertoire, we can cater our performances to fit any musical occasion. 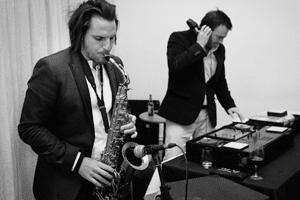 Ultimate DJ and Sax player for Hire! 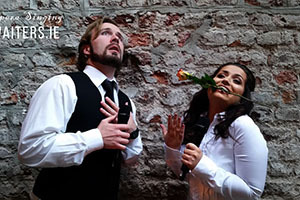 WOW Factor for events, offering you Unique Alternative Entertainment and Fresh New Idea for Corporate Events and Wedding Entertainment. 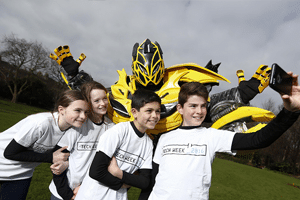 Exciting Robot Characters for hire, Exhibition and greeting host robots for hire in Ireland and abroad! 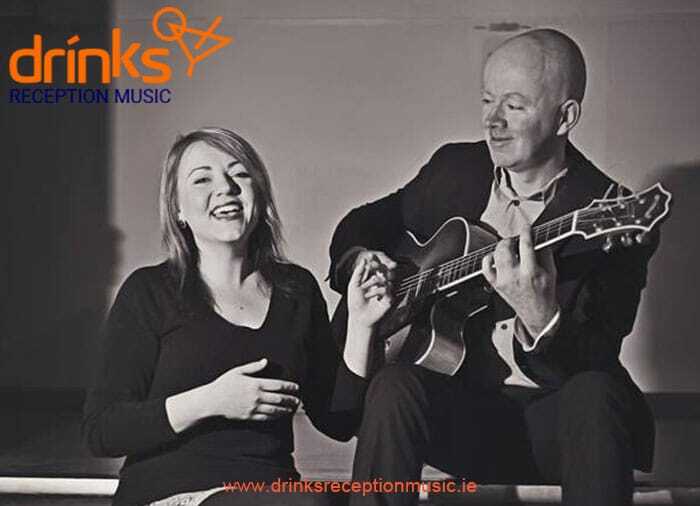 The Storehouse Duo is a two piece acoustic party group, made up of two incredibly talented musicians - Graham Mills and Paul Mc Cormack. From pop up performances at the end of your ceremony, to chilled out sets during your meal – and even walk about performances throughout your wedding reception. Don’t leave this important part of your day to chance, book safe in the knowledge that you will be dealing with the ultimate professional musicians. We are always on hand to help you with any questions or worries, always able to offer friendly, honest advice. 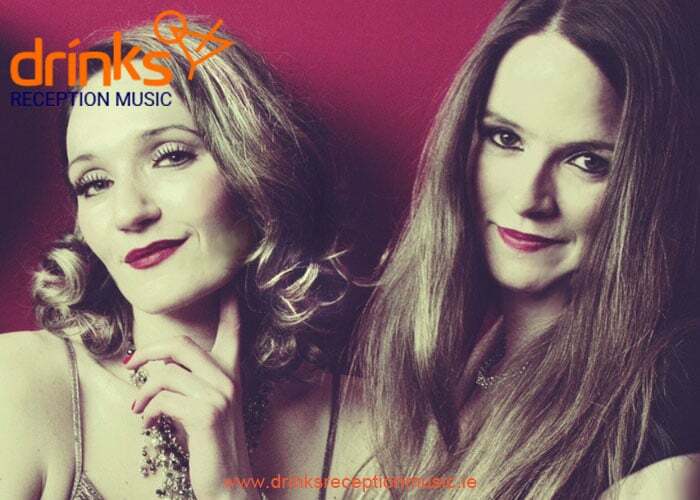 Call now +353 1 201 3660 for the best ideas for drinks reception music. 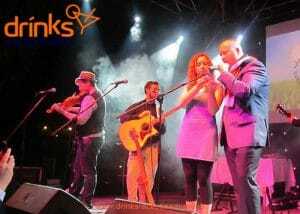 The most incredible Wedding Reception Bands & Wedding Entertainment in Ireland.